Ple ase help us congratulate Harold Bittner on his “Length of Service” anniversary. 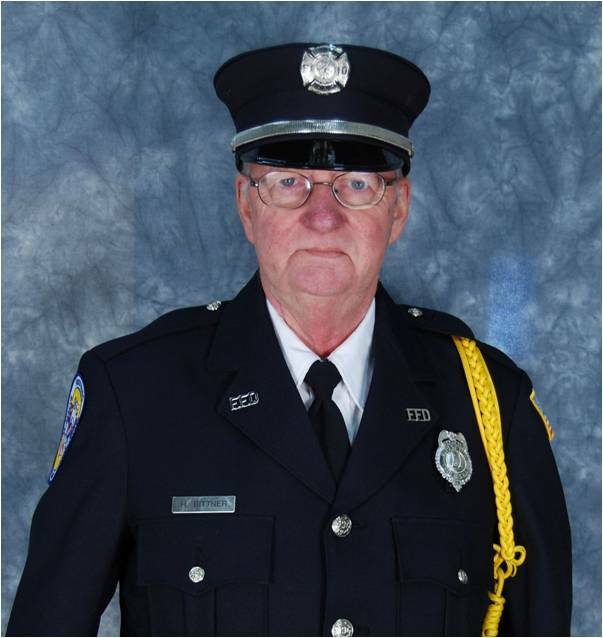 Harold Joined this great organization on December 8, 1970 and over the years, proudly served the department in an effort to continue the rich traditions of the FFD. On behalf of the entire Department and the citizens of Frostburg and surrounding areas, THANK YOU and happy 43rd anniversary! !